You made it to our final day! You've done such a wonderful job, well done! Please don't forget to share with us some of what you got up to! Go on a kindness post-it note "love bombing" mission! EVERYWHERE in the house or classroom! Doors, mirrors, walls, windows- anywhere you can think of. It will bring a huge smile and heap of joy to the readers of your messages! Make up a kindness Haiku poem and tell it to someone! A Haiku is a short, 3 line poem made up of a basic 5 syllable, 7 syllable, 5 syllable pattern. You could brainstorm some things to be thankful for or feelings of happiness and joy you'd like to celebrate. Then try using Haiku together to express these feelings! 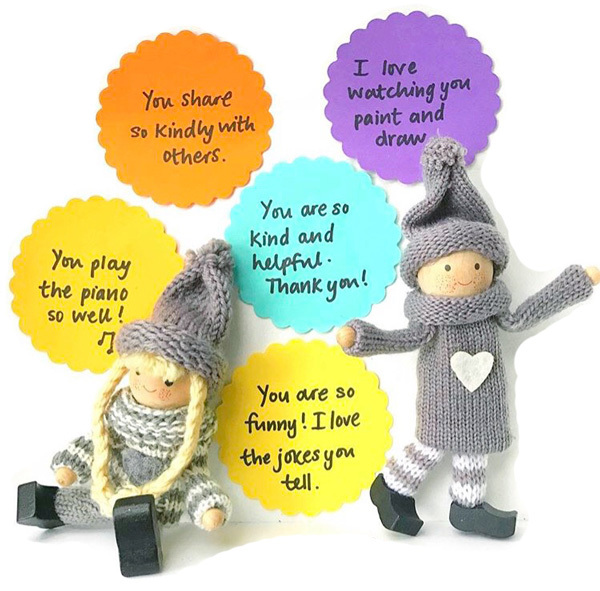 For younger children this could be led by a teacher or parent with kids just giving words and feelings as suggestions eg "happy", "laughter", "friends", "cuddles" etc. Older children could have a go at making their own after having it modelled to them. If Haiku proves too complicated then perhaps just make a collection of happiness words to display at home or school instead? 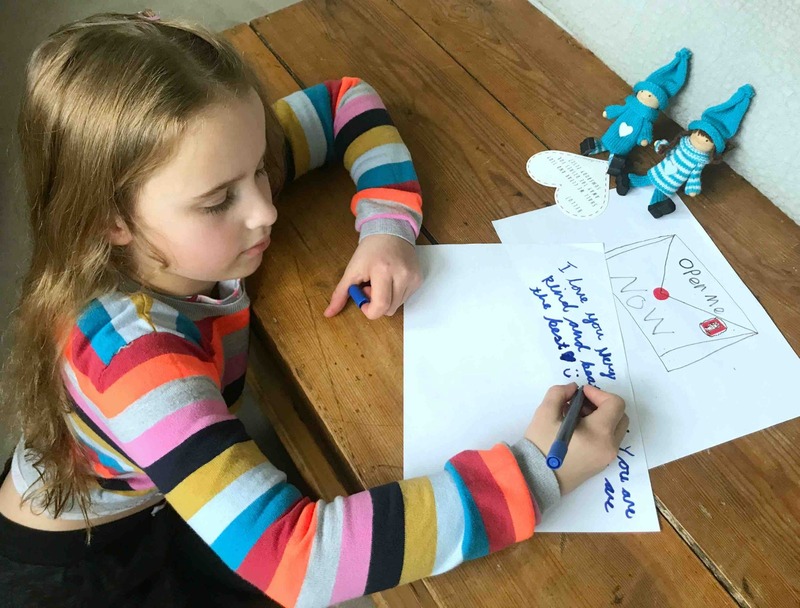 If you DO complete this part of our Kind Words Challenge then PLEASE share your wonderful Kindness Haiku poems with us using #kindnesshaiku as the social media hashtag. We can't wait to read them and share them! This game works best with the minimum of three people and can be played with as many as 30 (as long as you've all got good memories!) The Kind Words Chain game is based on the shopping list game. Sit either in a circle or around a table and take turns in order saying one positive word which everyone else then has to remember and repeat, before they add their own. For example "We are....kind, helpful, thoughtful, clever, independent" etc. Each person adds another adjective and has to remember the whole lost that comes before, and then add their own. This can be changed to be a list of things we are thankful for, acts of kindness (eg "I can show kindness by tiding up..." etc) and more! This game works best with the minimum of three people and can be played with as many as 30 (as long as you've all got good memories!) The Kind Words Chain game is based on the shopping list game. 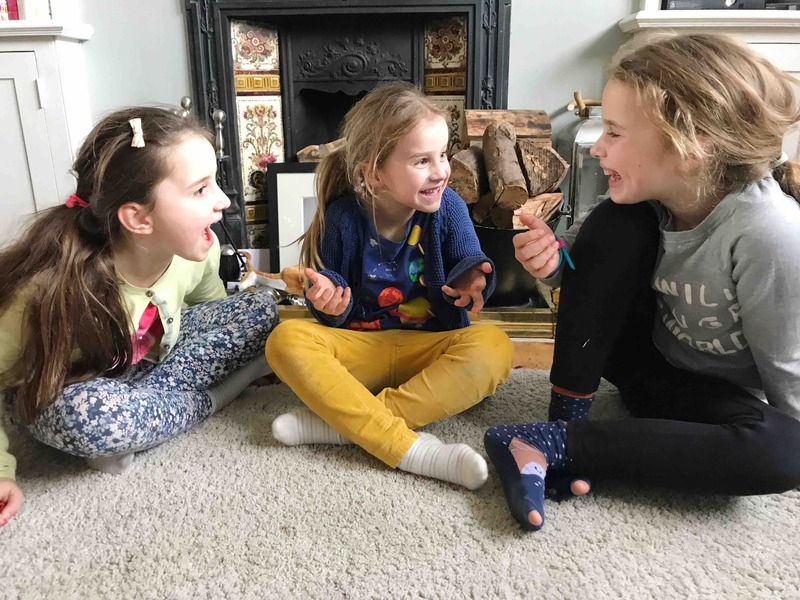 Sit either in a circle or around a table and take turns in order saying one positive word which everyone else then has to remember and repeat, before they add their own. 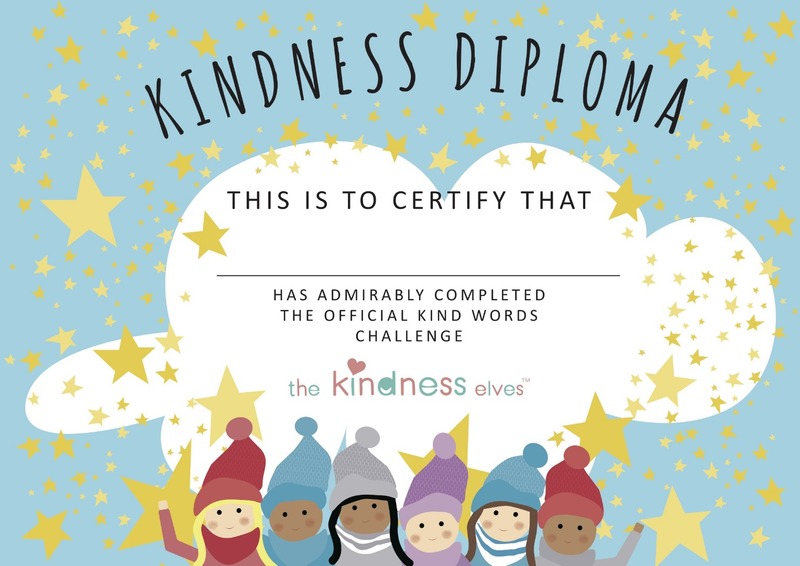 Congratulations on completing the Kind Words Challenge!